Beautiful Flowers Garden: Beautiful HYDRANGEAS... Remember to do this in late July or August...to root branches and grow more hydrangeas! Beautiful HYDRANGEAS... 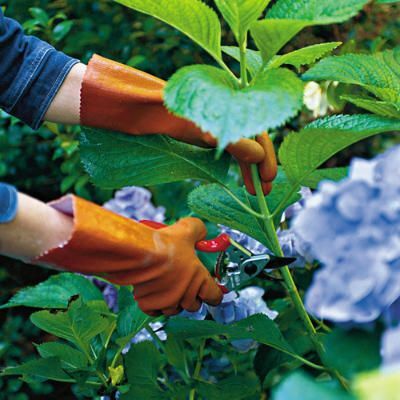 Remember to do this in late July or August...to root branches and grow more hydrangeas!